Have you ever wished that you had a roadmap for your life? But does the thought of making another adult decision cause you a little sadness inside? I’m right there with you. 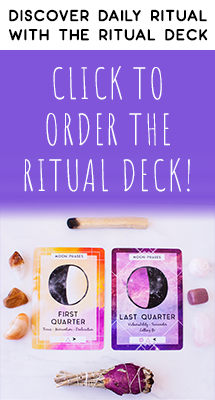 This week I’m going to teach you how to create your own astrological birth chart and you might be surprised how telling this chart is! 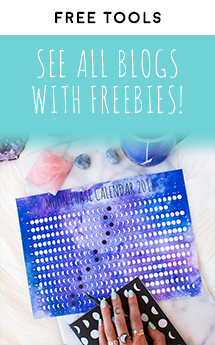 Bonus, I’ve even got a free printable so your birth chart will be frame-worthy. 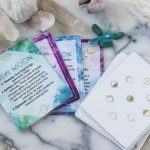 Will creating a birth chart really get you out of adulting? 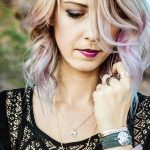 Though a natal chart won’t be able to tell you what color you should dye your hair next or what kombucha flavor is best, it can help guide you through your big life choices. A birth chart, also called a natal chart, is a chart that shows where all of the planets were at the moment you were born. A few factors play into your birth chart, the time and day you were born and the location you were born. 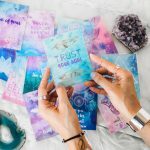 With just this bit of information the heavens can reveal truths about your personality, your life path, and how to get the most out of this lifetime. 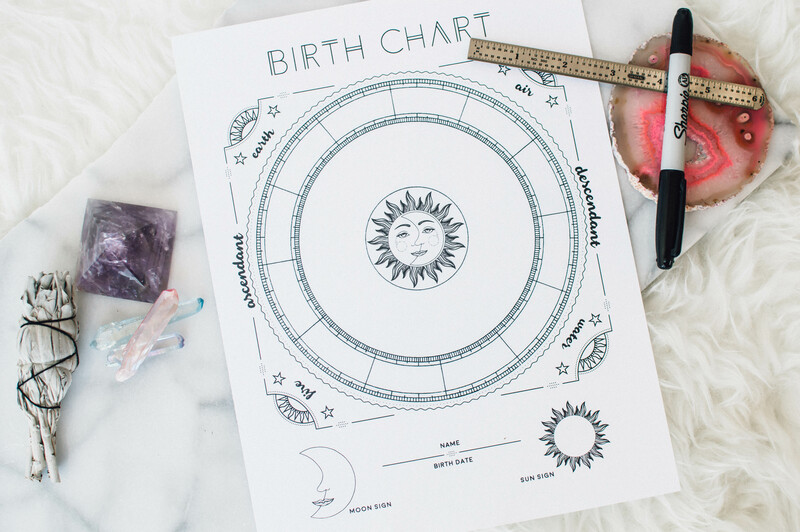 The free birth charts online are great for gathering information, and that’s exactly what we’re going to use them for, but if you want to gift a birth chart or hang one on your wall making your own is the way to go! 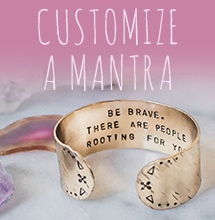 You can even get some extra practice and create natal charts for your loved ones as gifts. Plus, creating your own is a really great way to learn all of these terms. 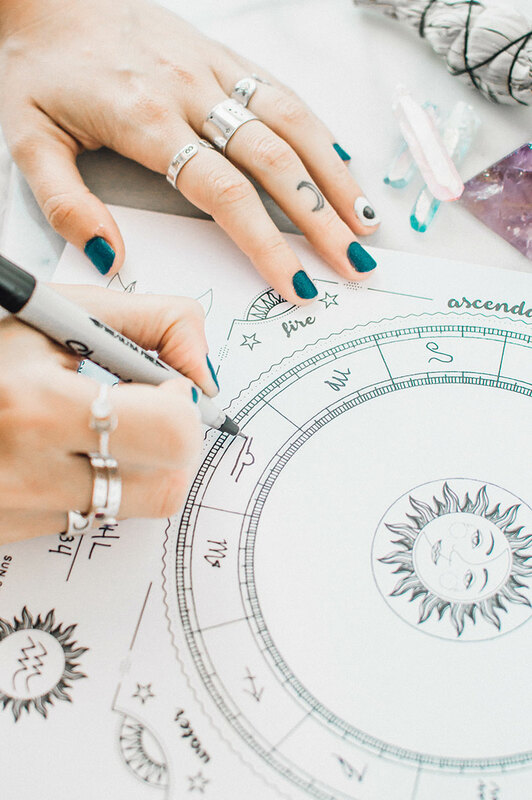 Last week you learned some basic astrology terms and this week we’re going to put them to use. Let’s get started! Get your free printable. 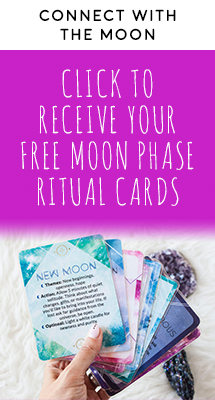 If you’re already a part of our community, it’s in your inbox 🙂 If not, click here to join and get your birth chart printable. 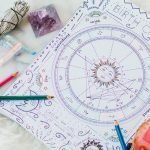 Get a free birth chart report here as a reference for your DIY chart. Simply plugin your info, submit, then scroll all the way to the bottom of the page to the circular chart, that’s what we’ll be using. Look at your online chart to see where the zodiac signs fall on the outer wheel. Draw them in on your chart. Write your name and birthdate on the chart. Draw in your sun and moon sign in the sun and moon pictures underneath the wheel. 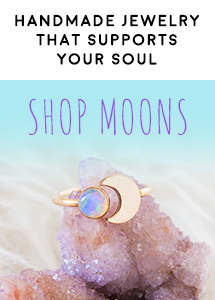 To figure out you sun and moon signs, look at your online chart. Find the moon symbol and see what zodiac sign it is in, and then find the sun symbol (a circle with a smaller circle inside) and see what zodiac sign it is in. Now we’ll draw in your ascendant and descendent line. On your online chart, there’s an arrow that’s pointing to a degree mark on the left side of the chart, this is your ascendant sign. You can also see it notated in the key below it with the number location it is in. Make a small dot on the inner circle of tick marks on your printable of where it will go, then make a dot on the opposite side of the chart, that is where your ascendant sign is. Use your ruler to connect these dots. Next we’ll draw in your houses. Looking at your online chart, make a little mark on your printable where each house starts and ends. The houses are the numbered areas 1-12 or AS-XII on your online chart. Once you’ve marked each one, use your straightedge to create a dash line to separate the houses. Starting at the house right below your ascendant sign draw in numbers or roman numerals 1-12 going counterclockwise around the wheel. My favorite part! Draw in where you planets fall on your chart. Look at your online chart to see where they are and draw them in roughly the same area on your printable chart. You can reference the key below the chart again to see the degree that each planet is at, and then make a tick mark at each one on your printable so you know exactly where to draw you planets in, or you can eyeball it. You can decide to draw the line that points to the degree mark it’s at or not, it’s up to you. The final step, draw your aspects, all those crazy zig zag lines around the chart. Remember this chart is more for show, and doesn’t have to be perfect so don’t stress over this step! The easiest way to complete this step is to make a little dot in the middle ring each place there is a planet, about an inch away from the planet you drew. Then, using your straight edge, and referencing your online chart, connect the dots, in the same order that they’re connected on the online version. Now you can decorate your chart however you’d like or leave it as is. Next week I’ll share some quick and dirty tips for decoding your birth chart. 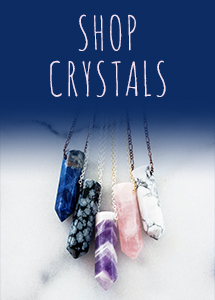 I’d love to see how your chart turns out, tag us on social media or email me a pic so I can see. Have a question or a comment about his one? Post it in the comments below!